I found Cassandra on Instagram a while back. 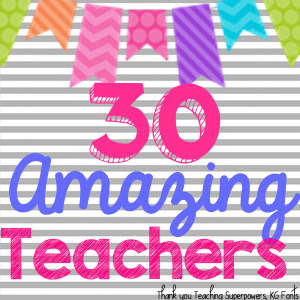 I could tell from her posts that she was as crazy about teaching as I am! I loved how kind, positive, and enthusiastic she was about teaching and life. She quickly became one of my favorite people to follow. I just love her energy! 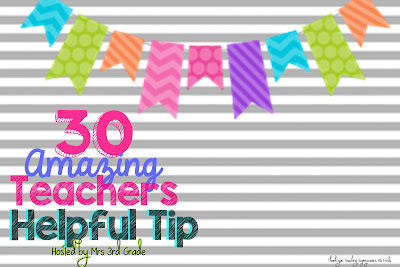 I also love our little teacher bloggy world and all of the creativity and inspiration that flows from it! 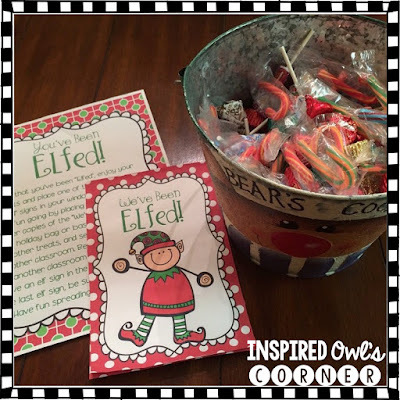 to create the magic of the holidays in my classroom. We created a paper bag scrapbook to document our elf's antics. 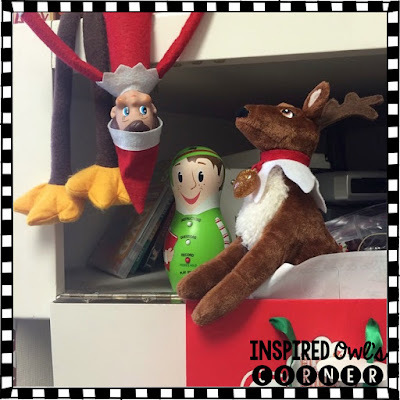 We wrote about our elf and added photos to our class scrapbook. Each day the students were excited to look for Jingles. Sometimes he was hard to find, and they thought he left for good! One day our elf "elfed" us and brought us treats too! We ended up elfing our school after that! (Click on the picture to see this freebie). Having our class elf added to the magic of our holidays. As my own children are getting older and that magic isn't the same, I am able to relive the magic through the eyes of my students. I love helping to create that for them. These are the moments they will always remember! I also wanted to share a wonderful website I found a few years ago. Have you heard of the Portable North Pole? 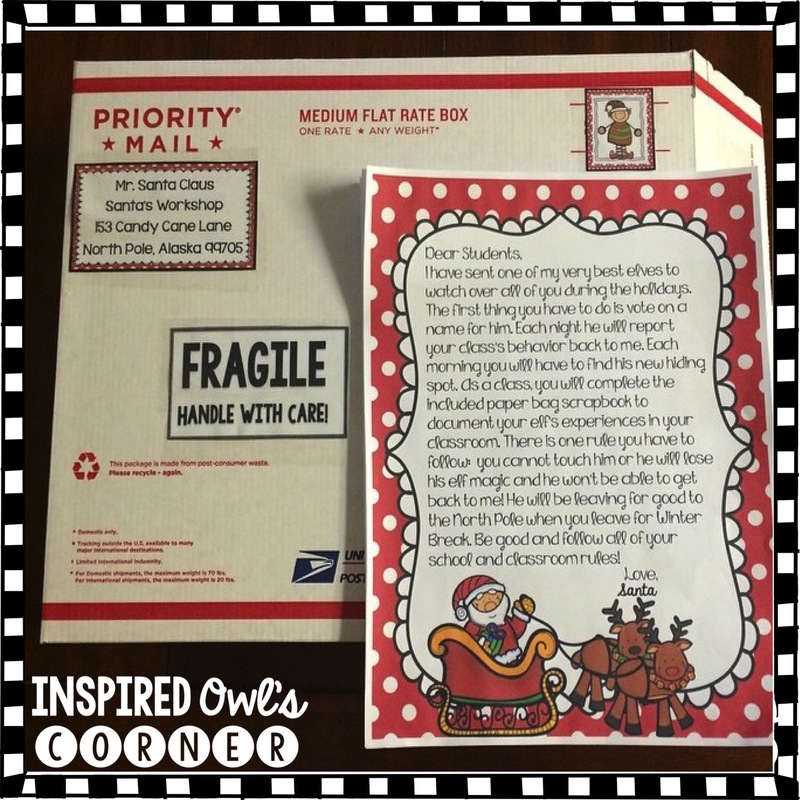 It's a website where you can create free personalized messages from Santa. They are just precious! I made videos a few years ago when my children were younger, and they loved them. You personalize the videos by adding pictures and information about your child. They now offer a paid video or phone call, but I have always done the free video. You can click on the picture below to check out the site and watch sample videos. 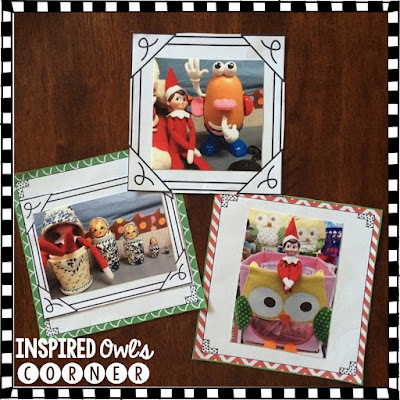 Last year I created this freebie incentive to help with the December craziness. One day our elf brought a stuffed deer and a letter, incentive charts, and passes from the North Pole. 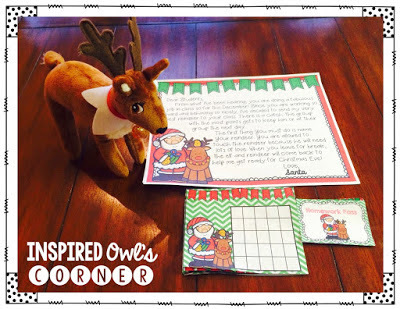 The letter stated that the group with the most stickers on their group incentive charts would get to keep the stuffed reindeer at their table group the next day. They weren't allowed to touch the elf, but the reindeer could be touched. This was a huge incentive for my students to stay on task and focused during class! Every year on the last day of school before break, the students rotate through holiday centers instead of a party. The students create art projects, an ornament, we have cookie decorating, and they make magic reindeer food. 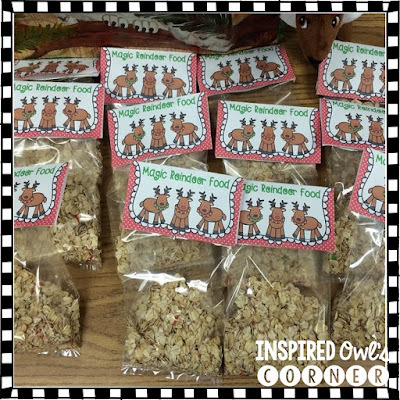 I have included directions and printables in my freebie Magic Reindeer Food pack. Students throw the reindeer food in their yards to help the reindeer find their way. Click on the photo below to see it. 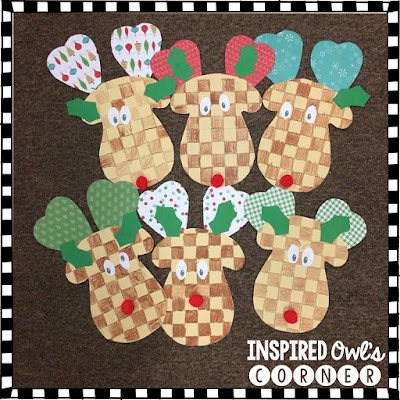 We also make the adorable reindeer below. They are made with scrapbook paper and one-inch graph paper. It's always interesting to see which students are able to color the squares in the correct pattern. They always turn out adorable whether they follow the pattern or not! 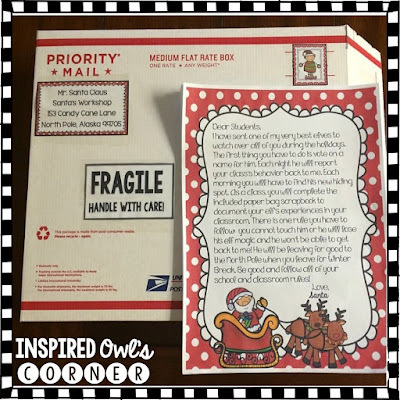 Click on the photo below to grab this freebie. 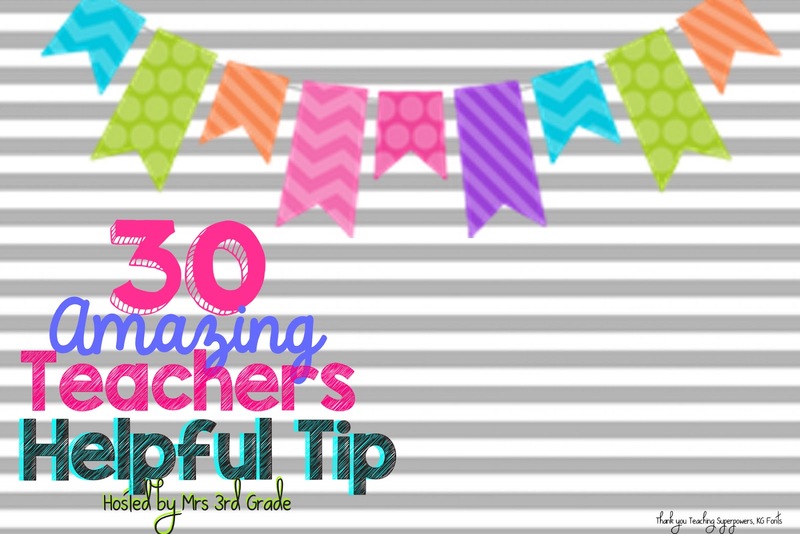 I hope you have found a few ideas that will help add to the magic in your classroom! We would love to hear your ideas for making the holidays magical!